The new residents’ group set up in support of the Casement Park redevelopment is hoping to meet with all stakeholders involved in the project over the coming months. 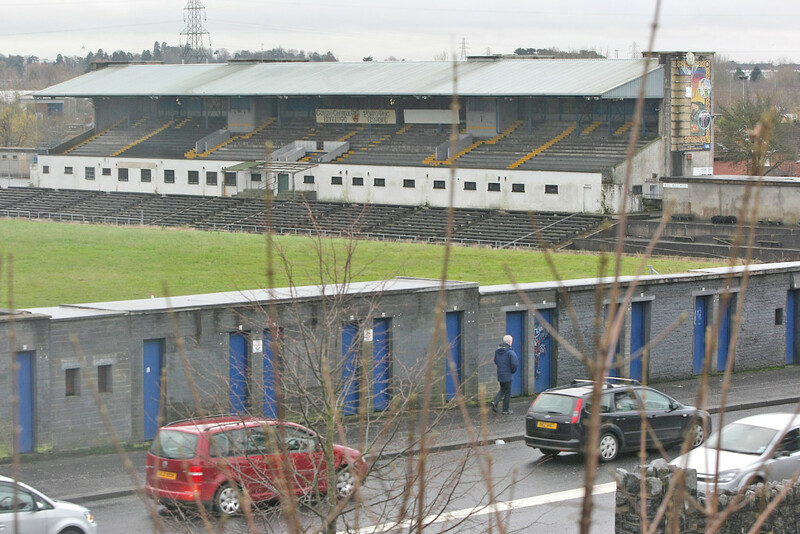 The newly formed Andersonstown Regeneration Committee (ARC) is fully behind the redevelopment of Casement Park. Last December a High Court judge quashed the decision to grant planning approval for the redevelopment of the stadium. The GAA had applied to build a new 38,000-seat stadium on the site and the plan was approved by Environment Minister Mark H Durkan. Opposed to the plan is the Mooreland and Owenvarragh Residents’ Association (MORA), which led the successful campaign to have the planning decision overturned. ARC member and Mooreland resident Bridghidin Heenan said now that they have formally been set up their next step will be to meet with the departments and organisations involved in bringing the Casement project forward. “The group has now been formed and at our next meeting will be announcing the committee positions,” she said, “We will then e seeking meetings with DCAL (Department of Culture, Arts and Leisure), DoE (Department of the Environment) and the GAA and asking them where they are going from here. We believe the local community should be afforded the opportunity to make an informed decision on the plan. “We want to see the new plans the GAA will bring forward. “I don’t want to be sitting here in 20 years time only for someone to say to me you were in a group that supported the redevelopment of Casement and look at what a shambles it turned into. The Andersonstown woman, a GAA stalwart who also sits on the Ard Chomhairle of the Camogie Association, said the group is supportive of other regeneration projects in the Andersonstown area. “We believe the redevelopment of Casement Park is a good thing for the area and we are also supportive of the redevelopment of Andersonstown Leisure Centre.